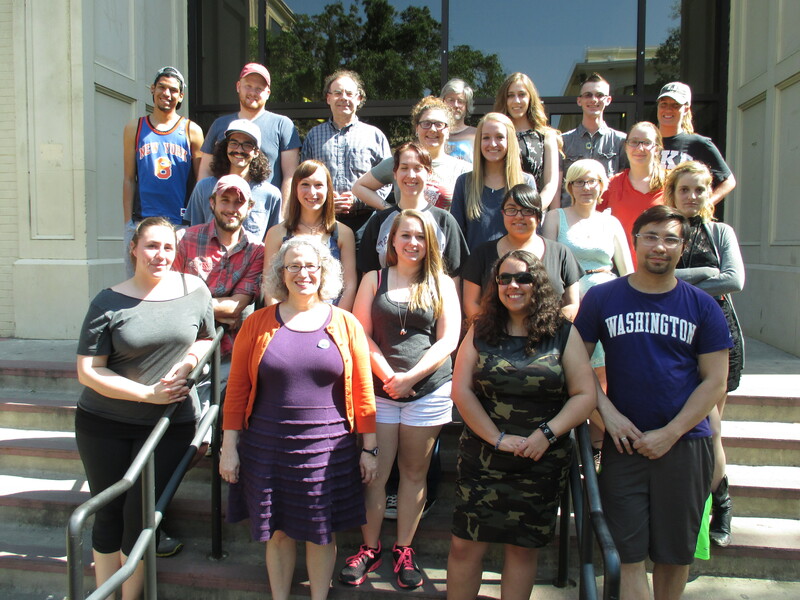 While the main website and blog are maintained by Susan, the pages in this specific section, “Student Pages,” were created by Susan’s students. They are graduate and undergraduates in the English Department at Texas State University in San Marcos, Texas, USA. Their quirky enthusiasm helps make the pages fun as well as informative. But you should be sure to double check scholarly sources yourself before quoting their pages. 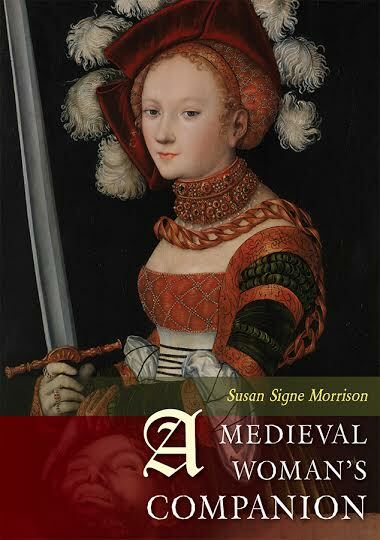 In the spring of 2014, Susan taught two classes entitled Medieval Women of Action, courses exploring women from Western Europe between c. 300-1500 CE. These women of adventure and daring, who got out into the world in an active way—they created, marched, led, rode, fought, agitated, and made a difference. Doubly marginalized due to gender and the remoteness of the time period, medieval women’s accomplishments were explored. “Action” for a medieval woman might, at times, differ from the action of a post-medieval woman. That is, it may not seem like “action” to permit oneself to be walled up into a cell next to a church as an anchorite, but for medieval people such a spiritual guide would be considered a woman of action. Her action of praying was perceived as achieving something valuable, perhaps even more than conventional, physical forms of movement. I (Susan) asked students to research different women and topics so they could learn more and get credit. I also wanted them to work on these webpages because they are closer in age to young adults than I am. I thought focusing on young adults for the audience of the website would be a fun and useful way for my students to make their pages informative as well as fun. While you can, of course, google a Wikipedia page, I thought my students could make their pages lively and accessible in a way I (or Wiki!) could never even imagine. From Anthony Russo’s wickedly amusing take on Christina of Markyate to Melody Howard Verm’s fun activities for Brigid of Kildare, I hope you learn and enjoy these pages. The students were also required to list sources, so you can find them here too. Be sure to contact me if you have any ideas for these pages: corrections, additions, fun activities, books published especially appealing to an YA, college, or general audience, or anything else that might strike you. Stephanie Childress: The Paston Letters–be sure to check out her medieval twitter! Jennifer Stark: Jenny made her own site and made cosmetics according to medieval recipes. Be sure to check it out! Melody Howard Verm: Brigid of Kildare–Melody really went to town on Brigid-even making adorable Brigid cookies we happily ate in class!